What’s Wrong With Getting What We Want? 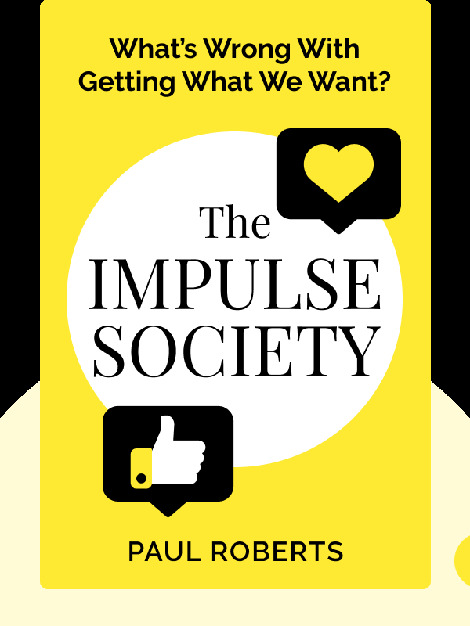 The Impulse Society is an eye-opening analysis of how society has radically changed as we retreat from tight-knit communities behind the closed doors of our own personal worlds. 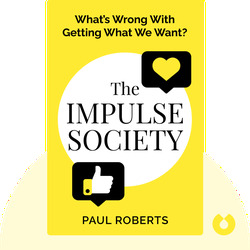 This book not only reveals the social, economic and political manifestations of a world based solely on self-interest, but also suggests what we need to do to pull our lives and communities back together again. Paul Roberts has written for The Los Angeles Times, The Washington Post and Rolling Stone magazine. He is also the author of two other books, The End of Oil and The End of Food, in which he draws compelling connections among economics, technology and the natural world.